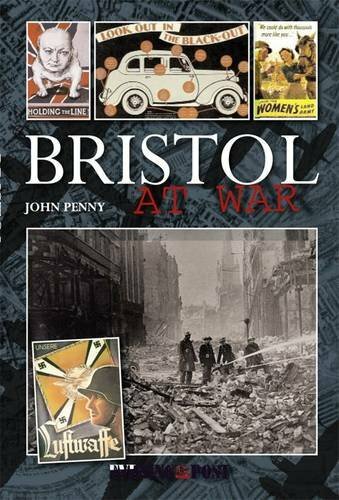 Recalls the extraordinary effect of World War Two on the lives of the inhabitants of Bristol. This title records the role the city played in the conflict. It draws on the eyewitness testimony of the local people, and focuses on the everyday realities and intense atmosphere of those troubled times.